The trails in and around Stoney Middleton are all suitable for mountain bikes. The routes are steep in places and would therefore offer some challenges. They are quiet and traffic free, and offer some excellent scenery of the National Park. Park at the big layby at the Manchester end of Stoney. Take the road past Mompesson’s well, turning left up the limestone track to the top of Sir William Hill (collapse in a sweaty heap). Turn right and after a short distance turn left up a minor road. Geologists note the exposure of a reef knoll in the small roadside quarry. Ignore the first left, keep going uphill until you come to a fork, the left hand branch of which is a wide quarry road. It is more or less downhill from here. Follow it round a settling pool from the mineral works, through Rough Side and Coombs Dale back to the A623. Coombs Dale appears to be a bridle path on my map but it is only signposted as a footpath. Turn left back through Stoney and to your starting point. This route would probably be suitable for inexperienced riders, although it is rocky in places. If you are not in a hurry it is not too bad technically. 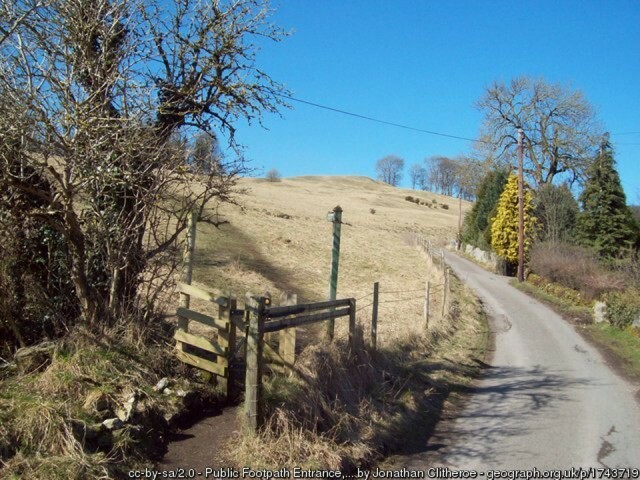 The ascent to the top of William Hill from Eyam is strenuous and the loose surface needs care if you are not used to riding such surfaces, easily walked if necessary. Disclaimer (probably not really necessary but just in case …). These routes are suggestions only and should not be used in this form for navigation. It is up to your party to decide whether a route is suitable or not and to make sure that you are properly equipped. Navigation is also the responsibility of your party. We cannot accept any liability for injuries or other mishaps.